Tracy Foutz-Hunt grew up in Roanoke, Virginia in the heart of the Blue Ridge mountains. She has been interested in drawing and painting since childhood. She paints in a realistic style, always striving to accomplish what great artists have accomplished in the past -- making everyday object and experiences look unusual. She's always looking for the odd, interesting angle, landscape, or even just part of an object for a subject for her paintings. 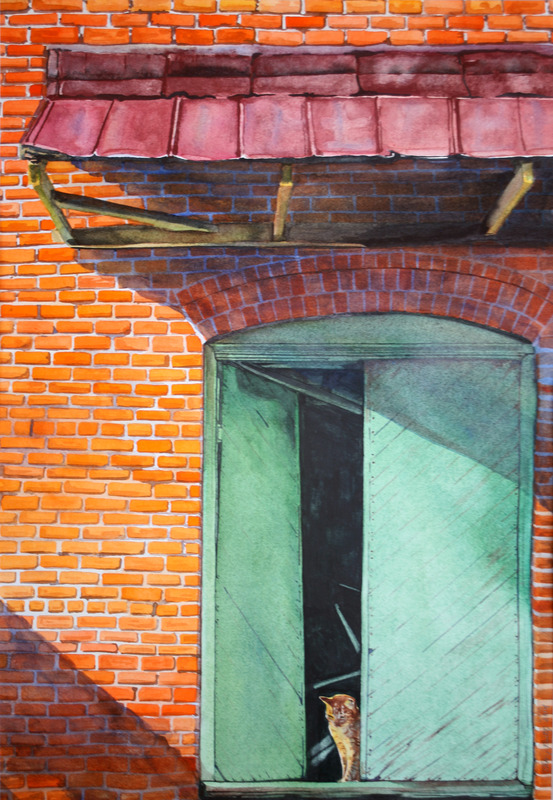 As for mediums, she prefers watercolor because of its fresh quality, spontaneity, and unpredictability. 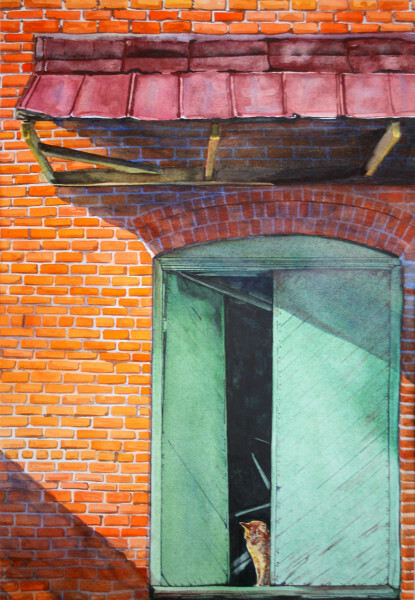 Tracy is a signature member of the Georgia Watercolor Association, founding member of the American Society of Railway Artists, has paintings in private collections across the country, and has had the honor of exhibiting in the Georgia Governor's Office at the Capital in Atlanta. Tracy currently lives in Cairo, Georgia.